NEW teachers would be prioritised for schools with the fastest student enrolment growth under a new Labor policy. Premier Annastacia Palaszczuk today announced 3700 more teachers would be deployed in Queensland schools if her government was re-elected. But the LNP said Labor had already committed to the new teachers and dubbed it a "desperate" attempt to cover years of government inaction. 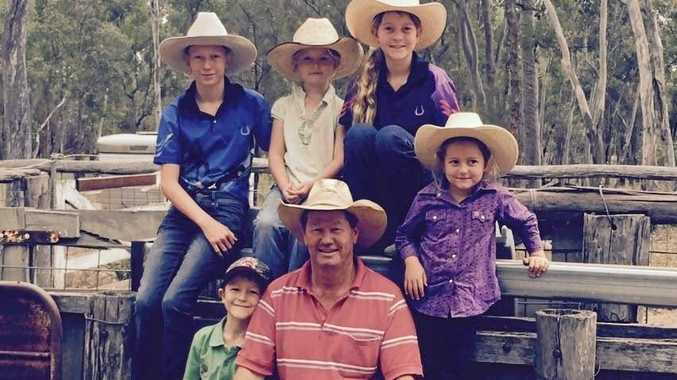 This paper revealed, as part of the Fair Go For Our Kids campaign, the rate of young people finishing school in regional areas was significantly below the rate in Brisbane. Education experts said lower Year 12 completion rates put regional young people behind when adapting to the changing economy. Speaking in Cairns, Ms Palaszczuk said the teachers would be deployed over the next four years, in locations based on population growth. She promised her government would "re-engage" at-risk youth in schools or alternative education. "We are determined to provide Queensland students with the skills and knowledge they need to meet the challenges of the future," she said. "At the heart of our policy is a commitment to ensure we employ more teachers to meet enrolment growth around the state." But LNP shadow education minister Tracy Davis said the policy was a rehash of commitments already announced in the budget. 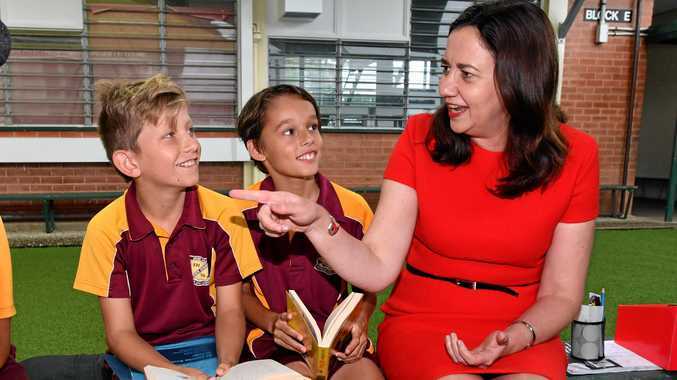 "Today we've seen Annastacia Palaszczuk make a desperate attempt to cover for three years of Labor inaction that failed to deliver anything for regional schools or education," she said. 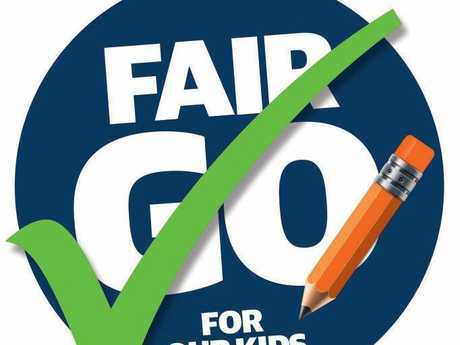 "Annastacia Palaszczuk has today failed to announce one additional teacher, admitting she has simply confirmed what is already in the existing Queensland budget. "After three years of a do-nothing Labor Government we have seen NAPLAN results flatlining and last year schools missed 18 of 24 national benchmarks. "While the Premier was in Cairns today announcing what is already in the budget, local schools are suffering. The LNP is yet to release its education policy. Education Minister Kate Jones said the Labor policy would encourage study in science, technology, engineering and maths. "Strong literacy and numeracy programs are the building blocks of a strong state education," she said. Ms Davis said the LNP would reintroduce the Schools Planning Commission to ensure "future planning delivers schools and upgrades where they are needed most".